Helen P. Pfaff, 87 and a resident of Springside in the Town of Volney passed away Saturday morning in the Oswego Hospital with her husband at her side. She was born in Oak Park, Illinois and was the daughter of the late Leonard and Anna Whiteknight Peterson. She was raised in Maplewood, NJ. Helen was the beloved wife of Albert Pfaff. The couple joyously celebrated their 65th wedding anniversary this past June. She was an active community volunteer, serving as a Brownie and Girl Scout Leader, and volunteering with the American Red Cross and the American Cancer Society. 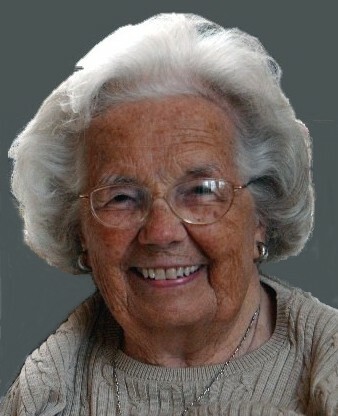 A long time member of the Minetto Methodist Church, she was the treasurer of the Garden Club for many years, and was also active in the Winter Club and Women’s Club. Sailing with her family at Fair Haven and time spent at Cape Vincent and Hilton Head, SC were among her favorite activities. In addition to her husband she is survived by three daughters, Julia (Michael) Patrick of Annapolis, Maryland, Jaquelyn Pfaff-Pratt of Easton, Maryland (the late Keith Pratt), and JoBeth (Raymond) Stone of Amston, Connecticut; two sons, Kurt (Bonnie) Pfaff of Riva Maryland, and Peter (Kathy) Pfaff of Crofton, Maryland; one sister, Nancy Strain of Athens, Texas; nine grandchildren, three great grandchildren and several nephews. Funeral services will be held 11:00 AM Saturday June 11 at Page Memorial Chapel, Riverside Cemetery with Rev. Chuck Forbes officiating. There are no calling hours. Arrangements are by the Dain-Cullinan Funeral Home.